Good news! Finally … this is the proposed construction site for our Free Computer Training centre. 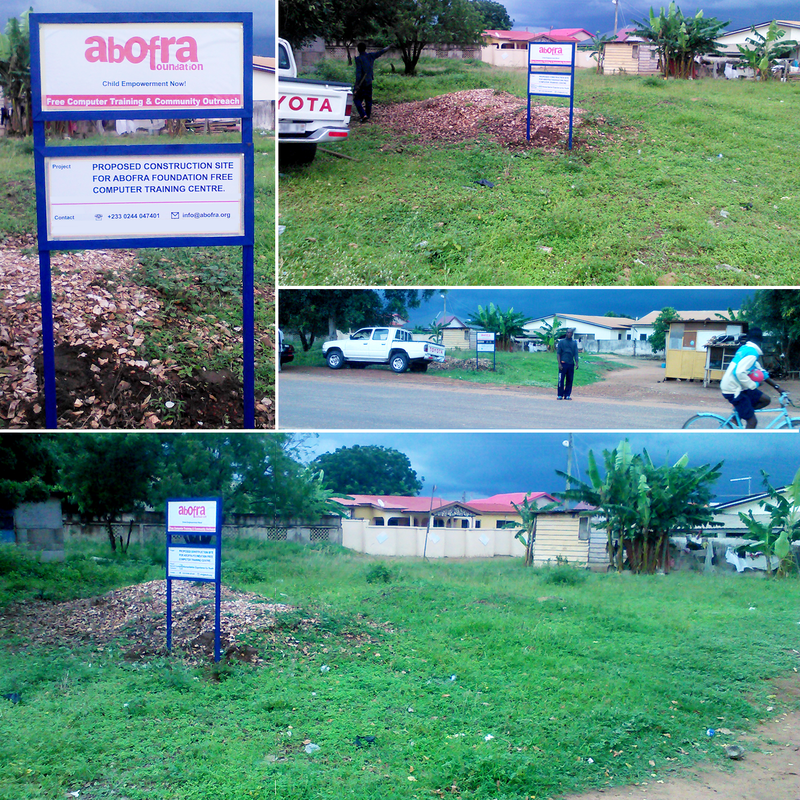 The land was selflessly donated to Abofra Foundation by Mr Dwamena Ampadu, the father of our founder (Kwasi Ampadu). He believes thousands of children will be empowered with at least basic computer skills. We are Abofra Foundation are very grateful to him. 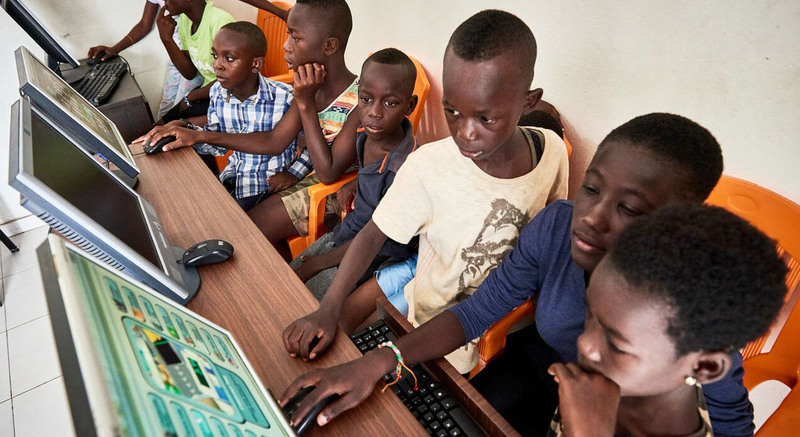 Deprived children from ages 6yrs – 17yrs will acquire basic computer skills and advance.By this we will empower them to solve problems in their communities with I.C.T. With the high rate of unemployment in Ghana, these children will be self employed and even create Tech Start-ups. We raising the next #stevejobs, #billgates and more. We are looking for passionate individuals, partners and organizations to help/assist/support us fund this wonderful project. Kindly email us … info@abofra.org or call us Today on +233 244 047401. Thank you so very much!